According to a recent report by La Gazzetta dello Sport (via the Daily Mirror), Manchester United are in pole position to secure the signature of Inter Milan striker Mauro Icardi. However, the same source has also mentioned that the Red Devils could face stiff competition from Real Madrid in pursuit of the Serie A goal-getter. Icardi has fallen out of favour with Inter over a new contract and decided to exclude himself from playing with the team which saw Luciano Spalleti strip the Argentine forward of his captaincy. The 26-year-old has not featured for the club since March 9. However, it is worth noting that he was a prolific goal-scorer up until that point. The South American striker has scored 15 goals and provided three assists in 28 matches for the San Siro outfit this term in all competitions. He has also earned eight international caps for Argentina and has one goal to his name so far. 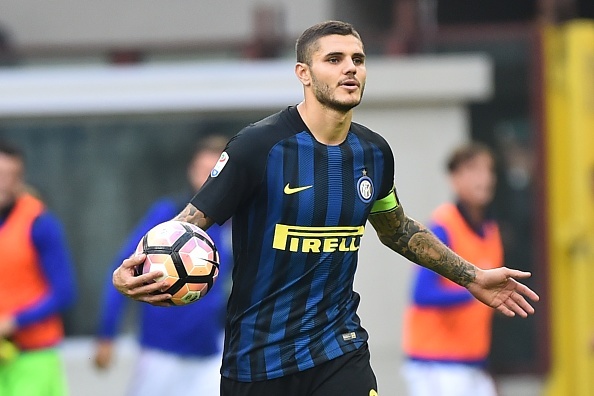 Icardi has proven his worth over the past couple of years, so maybe a change in scenery could help him get his career back on track. However, the off-field issues are a cause for significant concern as it indicates that the player lacks professionalism which just cannot be tolerated at a club like Man United. The Argentine frontman is a prolific goal-getter at the highest level as he can be lethal inside the opposition penalty box. Icardi has decent pace and knows how to generate space in the attacking third of the pitch. At 26, he is currently playing at his prime so he will a fantastic signing for any of his potential suitors. The acquisition of Icardi would undoubtedly bolster Man United’s attacking options at the Theatre of Dreams. The Red Devils currently have some talented attacking players in their ranks such as Anthony Martial, Marcus Rashford and Romelu Lukaku. The addition of the Argentine striker could be an upgrade over any of them as long as Icardi can keep scoring goals for fun in the Premier League as well. 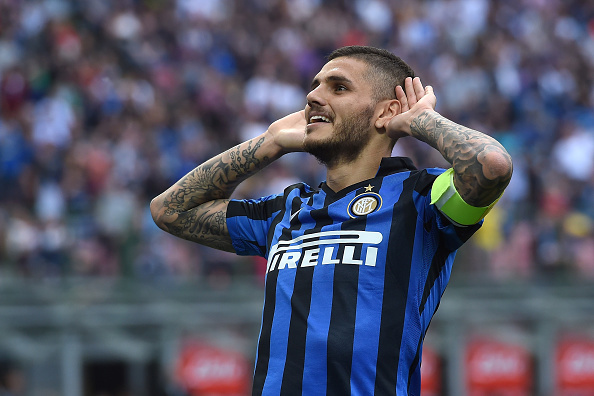 Ed Woodward and co. should do everything in their power to bring Icardi to Old Trafford in the summer as the striker could make them genuine title challengers next season. Arsenal Join The Race For This South American Defensive Tank: A Shrewd Move By Wenger? 3 Replacements For Obiang At West Ham That Pellegrini Should Target Including Celtic Sensation!